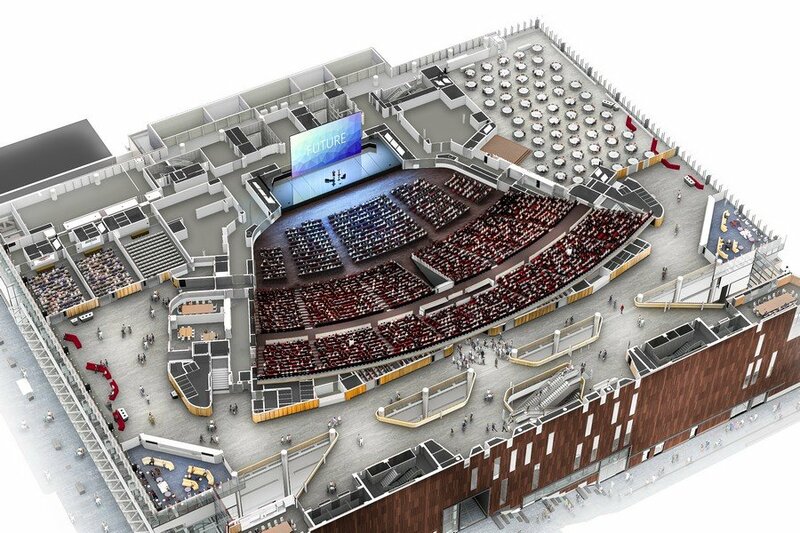 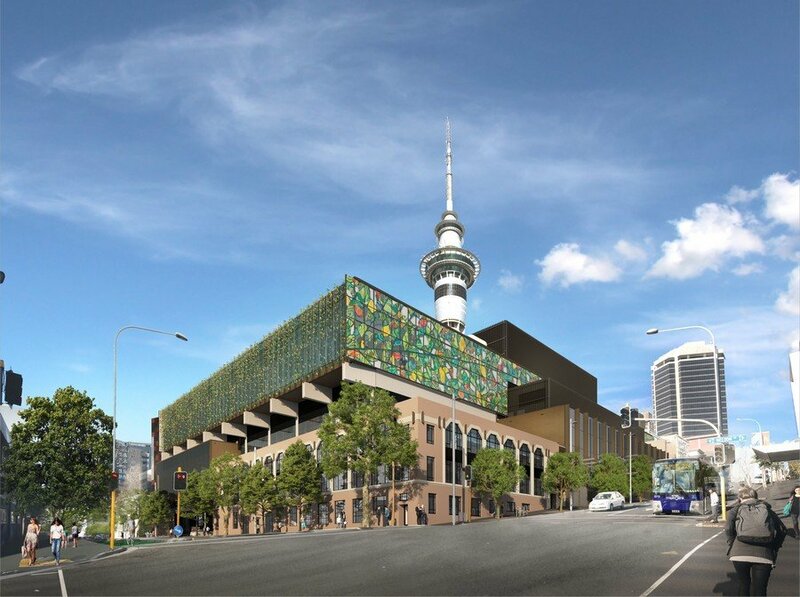 The New Zealand International Convention Centre will be New Zealand’s pre-eminent event venue when it opens in 2020, drawing audiences from around the globe to experience this country’s unique culture, unforgettable landscapes and innovative business approach. 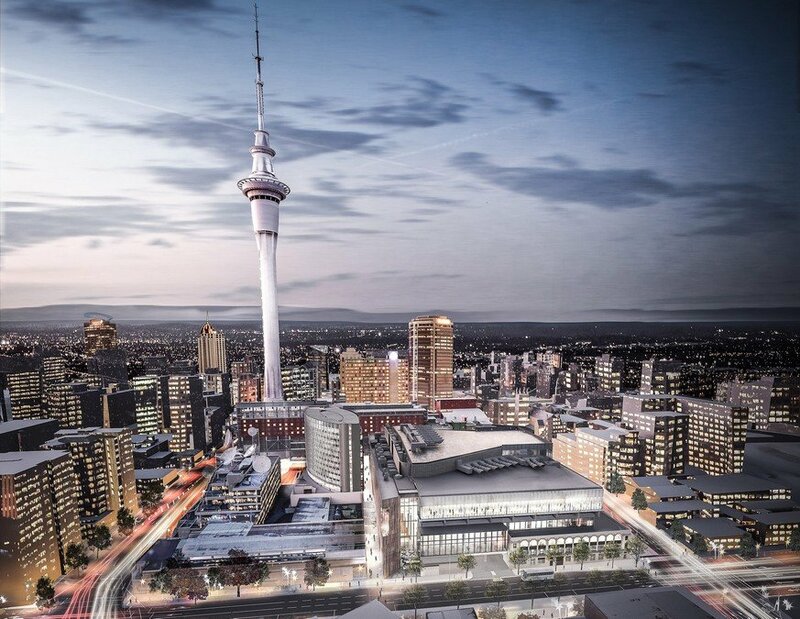 Once opened, the NZICC is expected to attract 33,000 new international visitors to New Zealand which equates to 101,000 additional visitor nights. 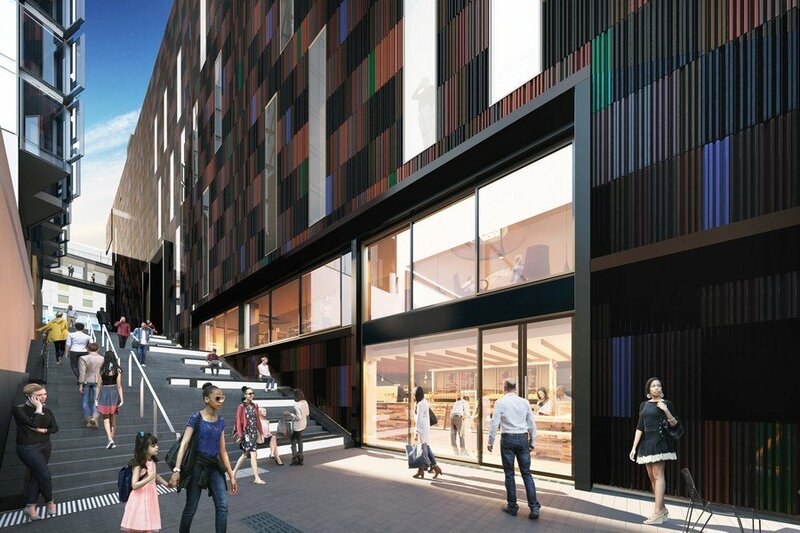 It is also expected that the NZICC will generate $90 million of economic benefits to New Zealand annually. 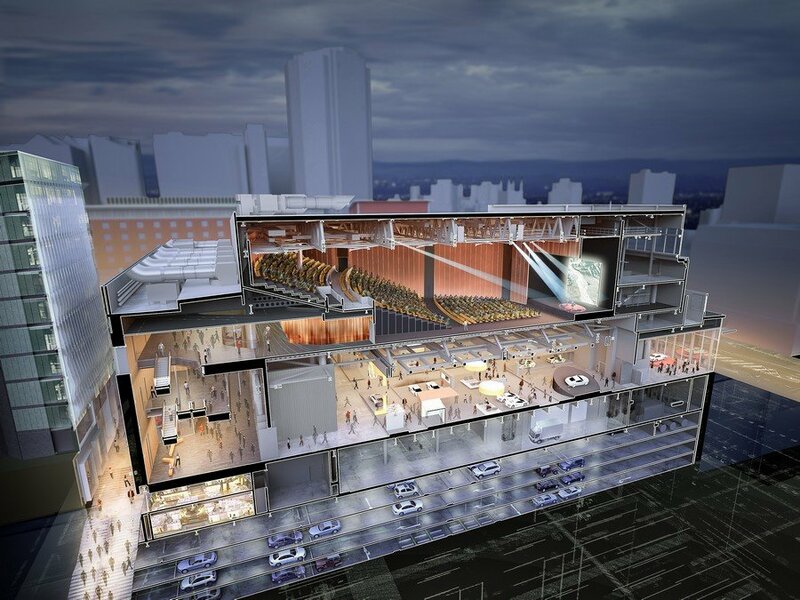 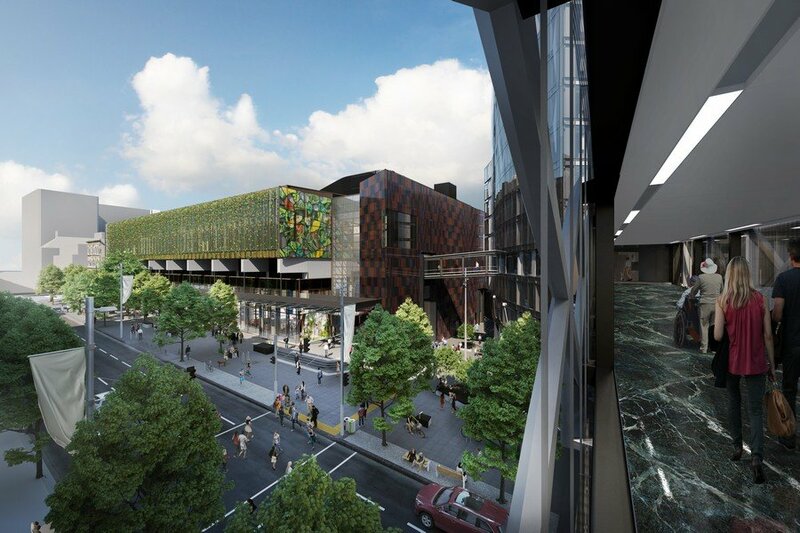 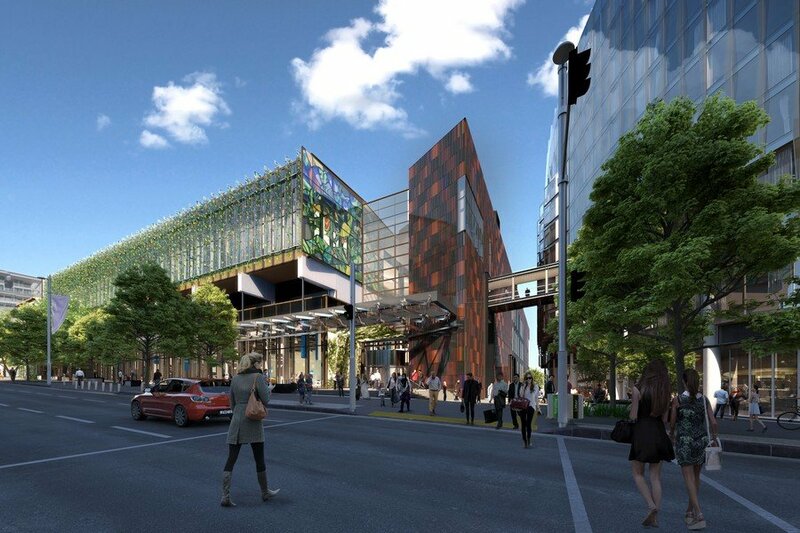 KE KELIT is proud to have their COPPERFIX piping system used in the $700 million-dollar development of the New Zealand International Convention Centre.